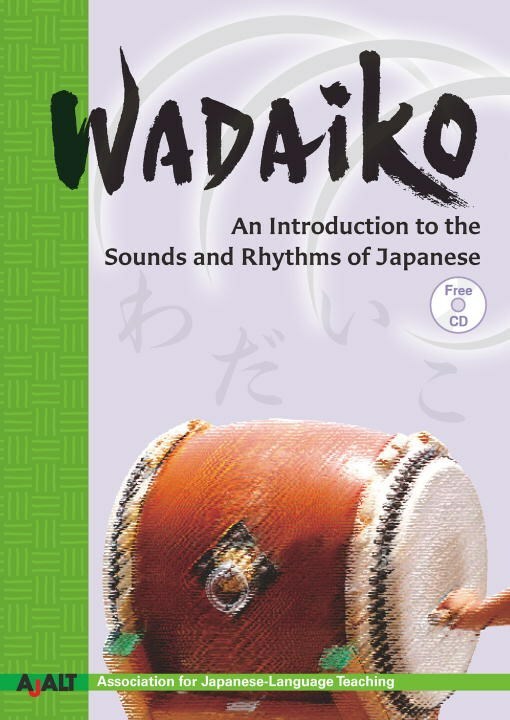 Wadaiko: An Introduction to the Sounds and Rhythms of Japanese was compiled by The Association for Japanese-Language Teaching (AJALT) and comes with an audio CD of the Japanese folk songs used in the book's lessons. From the authors of the best-selling Japanese for Busy People series comes an innovative, engaging new way to learn Japanese. 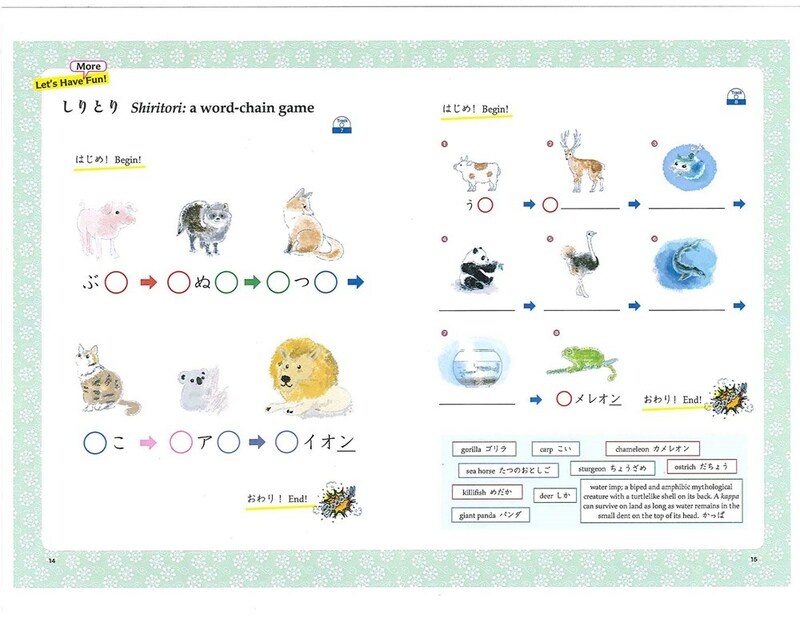 Based on a teaching approach which has been used successfully in the classroom by AJALT in Japan, Wadaiko immerses students in the sounds and rhythms of the Japanese language through songs, poetry, tongue twisters, and other word games. The purpose is to get learners to "feel" Japanese, to absorb it with the ears, without being expected to understand it all. The book is divided into two parts. 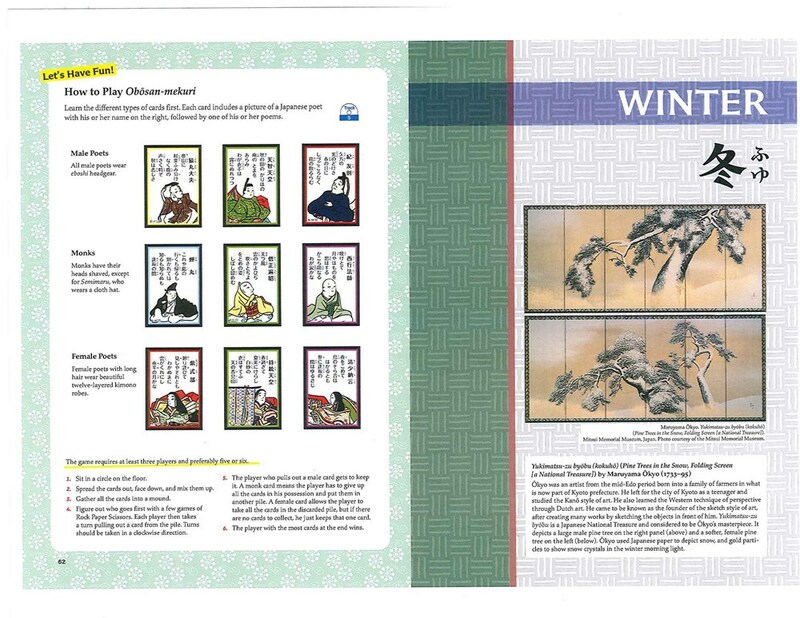 Part 1 is made up of five lessons, and Part 2 of four "seasons." Color illustrations and photographs appear on almost every page. Romanized Japanese is used as an aid for those who haven’t learned the writing yet; English translations of the songs and poems are also shown, but otherwise the text is in Japanese. There are exercises and questions, quizzes, and other interactive features. 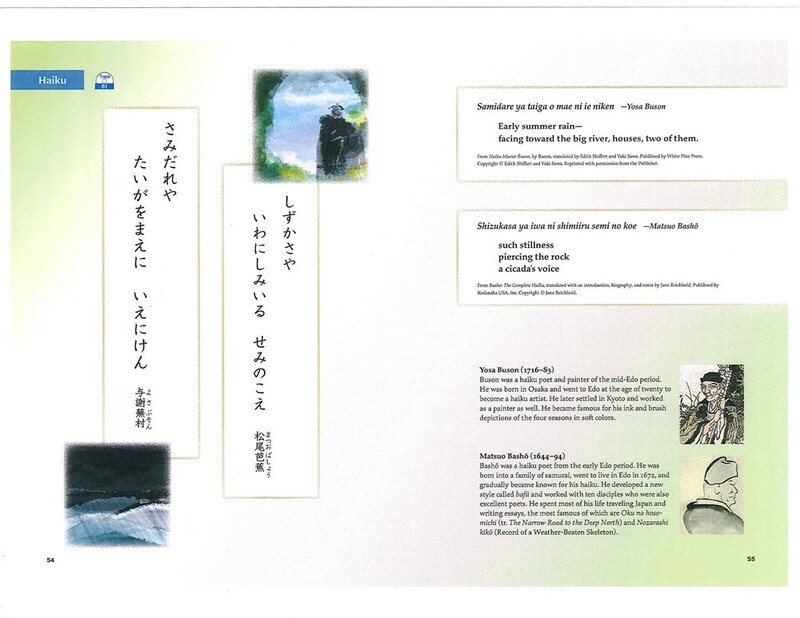 A free CD contains audio of Japanese folk songs that students can sing along with. 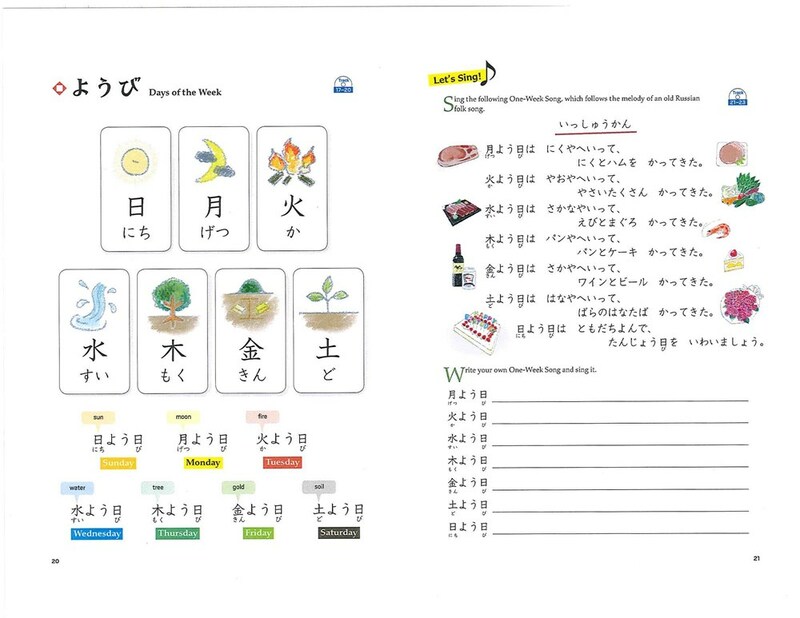 Wadaiko has been designed with the National Standards for Foreign Language Education in mind.